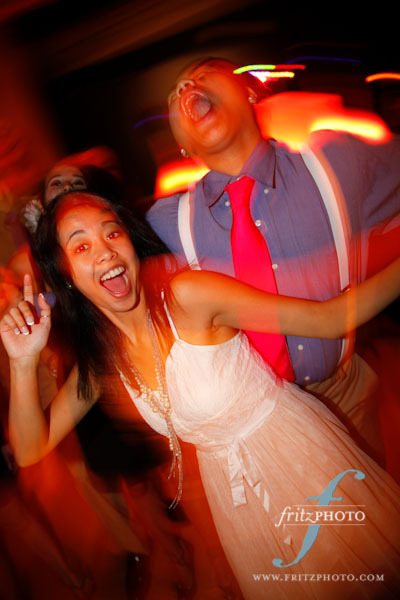 We had a lot of fun photographing Andrew and Chenoa’s wedding day at the Melody Ballroom in Southeast Portland. 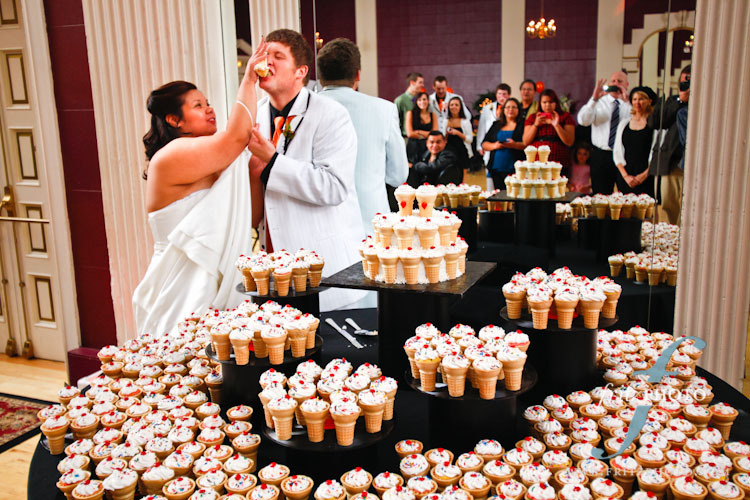 This friendly couple had one of the most innovative cake displays we had ever seen with their wide variety of ice cream cone cakes! And they had one of the best cake smears ever. 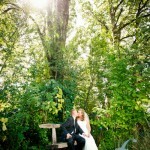 We were honored to capture all their precious moments on this special day. I think this was one of the cutest babies I’ve ever seen at a wedding. 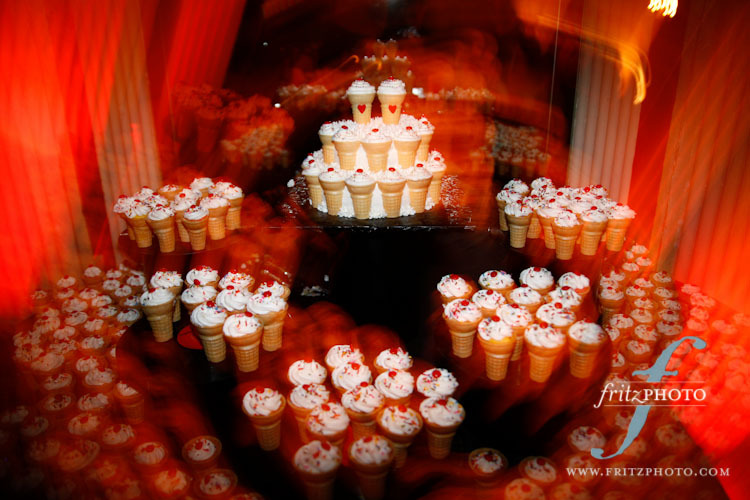 At Fritz Photography, we love to photograph wedding stories.